The VesselView702 comes with a 7-inch widescreen display with 16x9 HD aspect ratio. Its multi-touch screen incorporates a keypad and rotary dial. 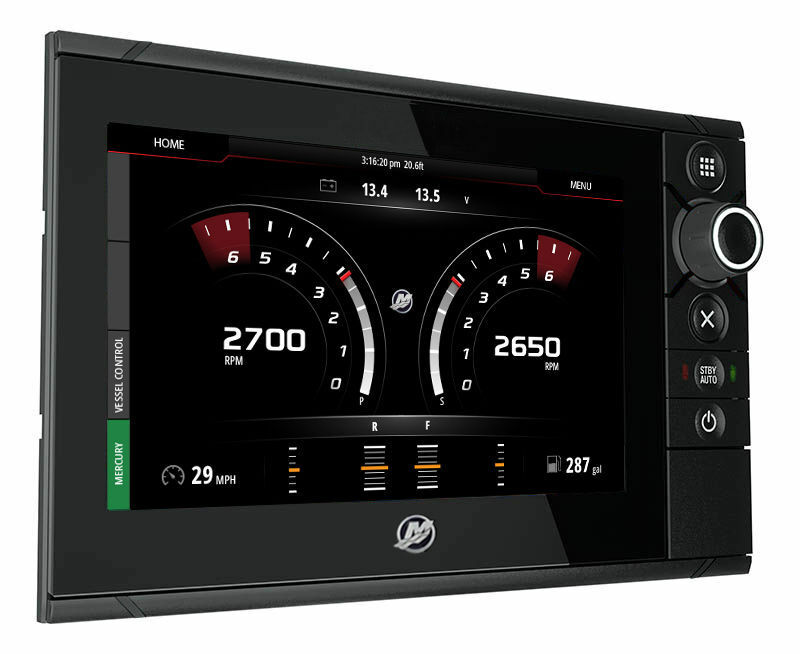 Data from up to four engines can be displayed onscreen. The unit incorporates two video inputs and a Micro SD card slot. An Ethernet connection allows it to interface with radar, sonar and chart-sharing (one card, multiple devices). 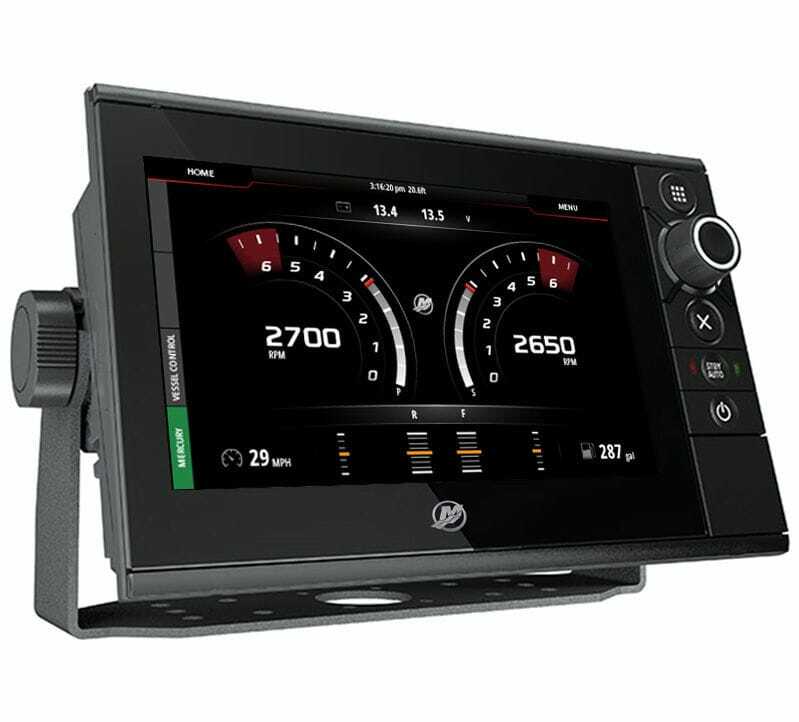 The VesselView702 also features internal GPS and a full-featured chart plotter (operators need to purchase detailed maps for their boating region). A GoFree WiFi module is included as part of the kit.